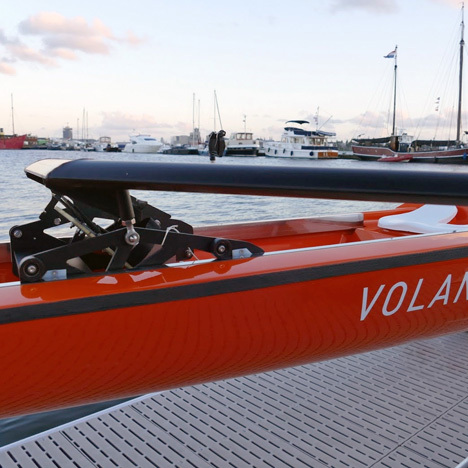 Volans Rowing, known for it’s innovative single rowing boats like Volans² and Volanskids, is presenting it’s new product Volanscoastal, for coastal rowing, making adventurous tours on the water or for just playing the surf. 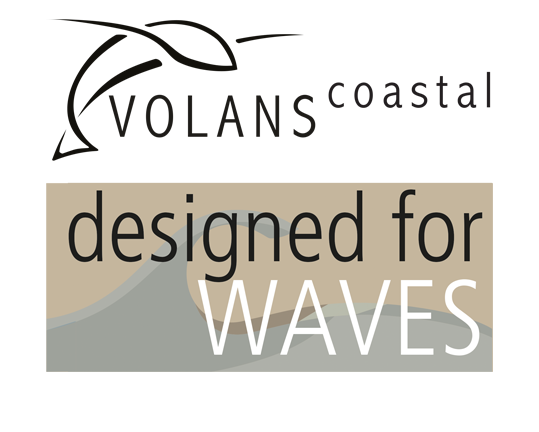 With all the latest technology Volanscoastal is designed for active fun on waves. The boat is stable, strong but light, self-bailing and safe. Like the other Volans boats the Volanscoastal has an elegant sleek design and features the sliding rigger, with a fixed seat. This provides extra stability and flexibility while pushing through the rough water. 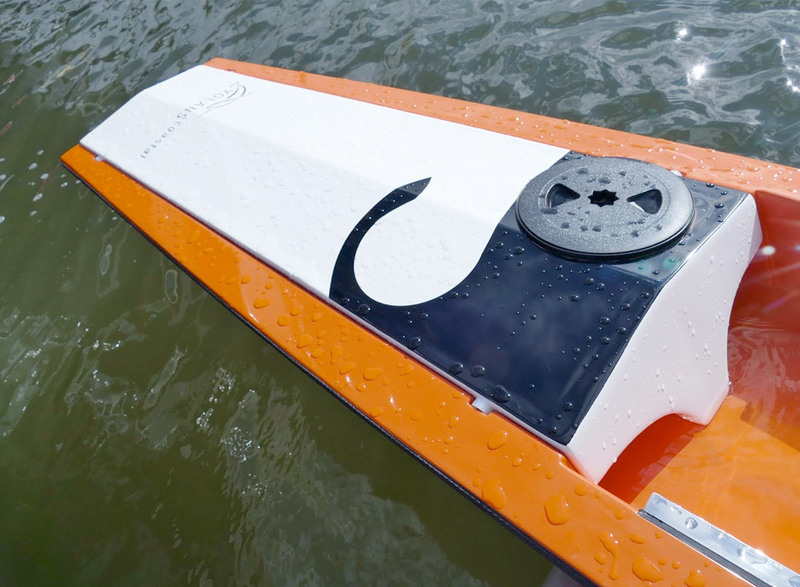 The boat is easy to handle, can be transported on the roof of a car and can quickly be prepared for use; rowing whenever and wherever you like. 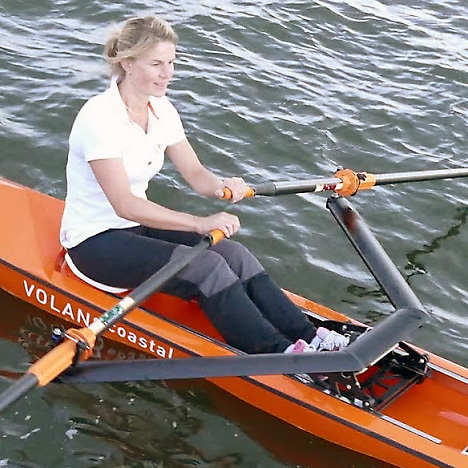 This makes Volanscoastal the ideal single rowing boat for beginners as well as advanced rowers. 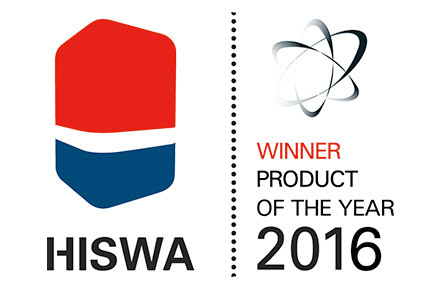 For exciting play and fun in the surf or for sportive recreational rowing tours along the coast or on rivers and lakes. Rowing at sea with the Volanscoastal is wonderful. The boat rows very well, even in rough seas, thanks to the special hull shape and the sliding rigger. 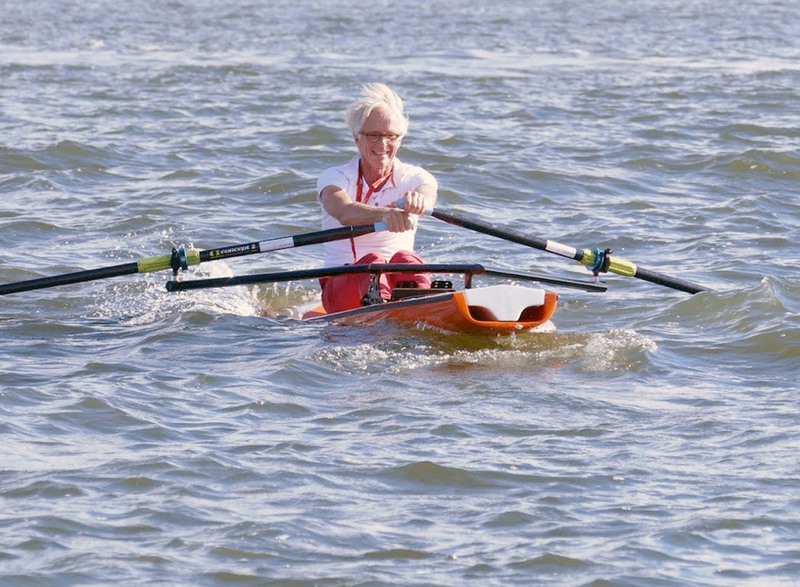 Coastal rowing – in North America also called open water rowing – is the extreme version, the adventure side of rowing. It involves rowing along a sea coast and straight through the surf out into the sea and is one of the fastest growing communities of rowers. Although it is especially popular in France, Great Britain, Italy and New Zealand – to name a few – it can be found in all corners of the world including the Maldives and many parts of Africa. All over the world recreational tours take place in open water. Intertidal zones, tidal flats, foreshores and wetlands like Wadden Sea just north of The Netherlands and Germany and on the west side of Denmark are a popular environment for such journeys, for example from the coast to one of the low lying coastal islands. Or think about a (multiple) day trip on rivers and lakes in Sweden or Canada, fjords in Norway or any other beautiful natural surroundings. Volans now is introducing another way of being active and having fun at the beach. With Volanscoastal you can start rowing directly from the beach and head for the surf, no jetty or pontoon needed. Experience the thrilling and exciting moments of rowing through the rolling waves, between the surfers, kiters and paddlers. 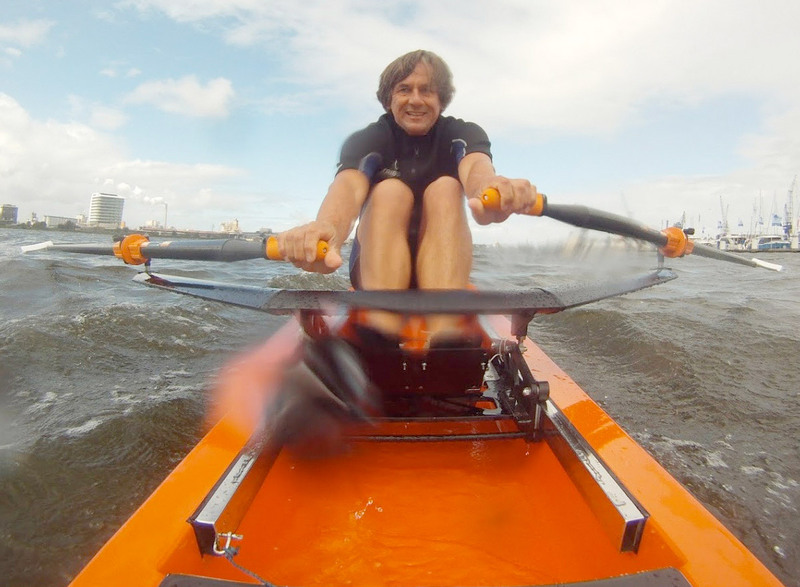 I thoroughly enjoyed rowing through the surf and on the sea with the Volanscoastal. And it is really useful as exercise for the sailing talents.